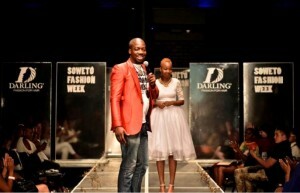 Soweto Fashion Week celebrates second edition! 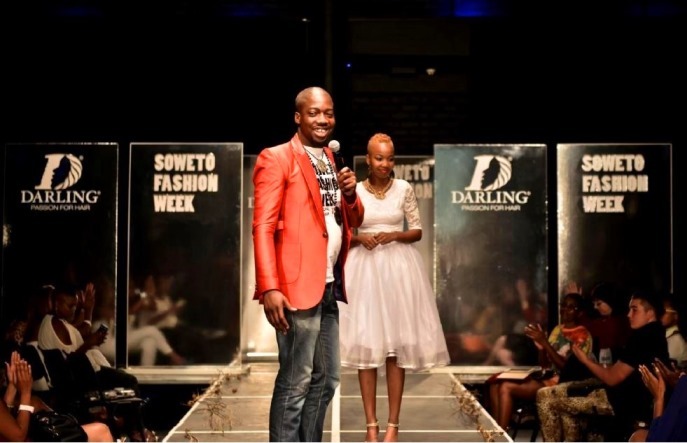 The second instalment of the Soweto Fashion Week returns and Sowetans are eager to exhibit what they have instore for guests. Fashionista. SFW founder Stephen Mulaudzi says he’s ambition is to host the event in a stadium and have a buy-in from corporate world. As part of celebrating the Africa Month in the country, African designers and products including food and music will be on display. Done in partnership with the department of arts & culture, planned activities seek to strengthen the socio, cultural, economic and political relations among African nations and together with counterparts from the continent and those in the Diaspora. This years’ theme being “Building a Better Africa and a Better World”, there shall be Peace and Friendship- will see over 50 fashion designers from May 20 to 24, at Soweto Theatre-Jabulani. As for the Business Dialogue it will feature brand guru Thebe Ikalafeng (SA), Diana Opoti (Kenya), Barrie Bramley(SA) and Theo Ombala(UK/ Nigeria). “We are tremendously excited to launch this thrilling lifestyle experience that will allow African designers to be captivated by all that Soweto has to offer,” quipped well renowned fashion guru and organizer Alinah Seloane Missouri. African Fashion Vibe element is encouraged by development, job creation and giving back to the community. The Gauteng Tourism will take media for a tour during the festival. Exhibition will be open for public from 22-24 May 2016.